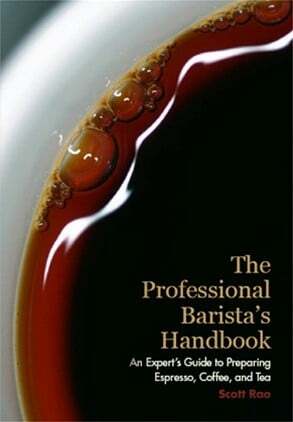 Considered by many to be the definitive guide to learning basics around espresso, coffee and tea preparation, Scott Rao's handbook is a comprehensive primer that teaches everything from the theory behind extraction to best practices behind the barista counter. While some of its focus is on the skills one might need to work as a successful professional barista, it also has a ton of great information that will help you understand how to make a better cup of coffee at home - no matter your tool set! This is a great guide for someone wanting to learn the nuances of coffee prep, especially espresso, as it goes more in-depth than other books.